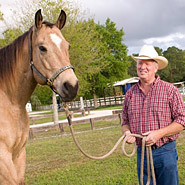 Products to improve horse riding skills are here! 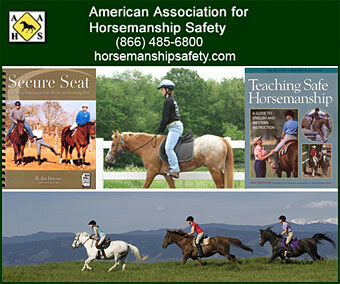 Horse Rider Improvement is dedicated to providing horse riders with the information, products and materials they need to be better horse riders. Learning to balance on horses, keeping good posture while horse riding, having tools to teach us how to sit better in the saddle is all in this area of the site.